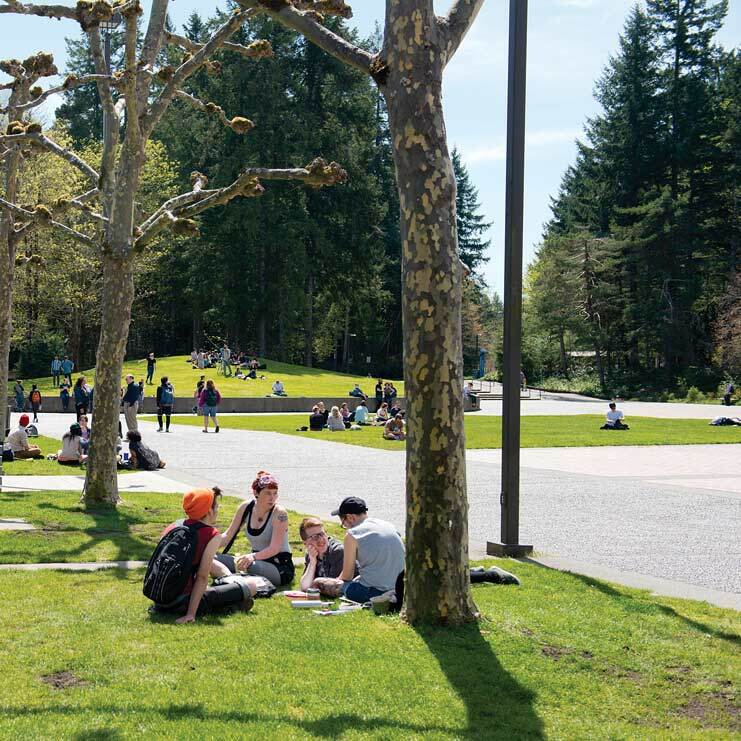 For beginning and returning students, this 4-credit class is designed to strengthen students' reading, writing, and critical thinking skills in relation to Evergreen's Five Foci (Interdisciplinary Study, Collaborative Learning, Learning Across Significant Differences, Personal Engagement, and Linking Theory with Practical Applications). Students will read, write about, discuss in seminar, and do workshops focused on a common theme. This quarter, the theme will be the role of a liberal arts education in our contemporary society. Students will also do research and writing on a topic of particular importance to them in their own college education. Through doing this work, students will sharpen the abilities needed to shape a strong Liberal Arts education at Evergreen.